What is the law regarding parents legally owning guns and their children's access to them? 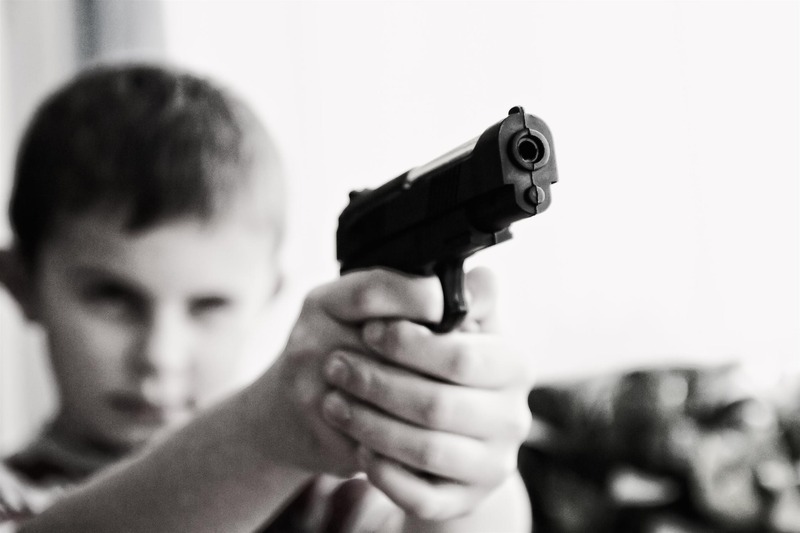 Read on to learn what states require guns to be locked away and what happens when it's discovered a child did gain access to them.Can Parents Be Charged For Failing To Keep Their Guns locked Up? Texas is one of 14 states with a “negligent storage law,” which can make parents liable for crimes committed with their firearms by their children.